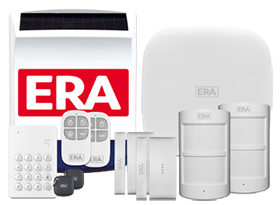 You can access all of the alarm settings and features via the ERA HomeGuard Pro App. Can be set to create two different zones allowing you to arm one or both zones. Easy to install on a DIY basis, with a wide 80 metre wireless range. 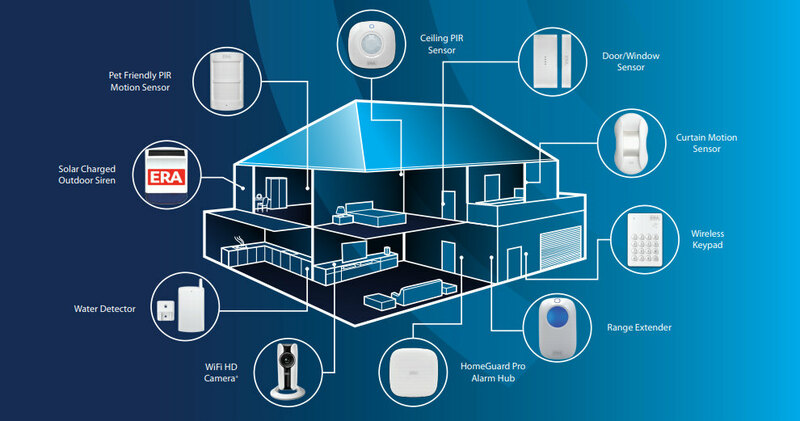 Compatible with Lightwave smart products, providing full control of your smart home.